The kingdom’s Deputy Crown Prince Mohammed bin Salman is being emboldened by the collapse in oil prices. 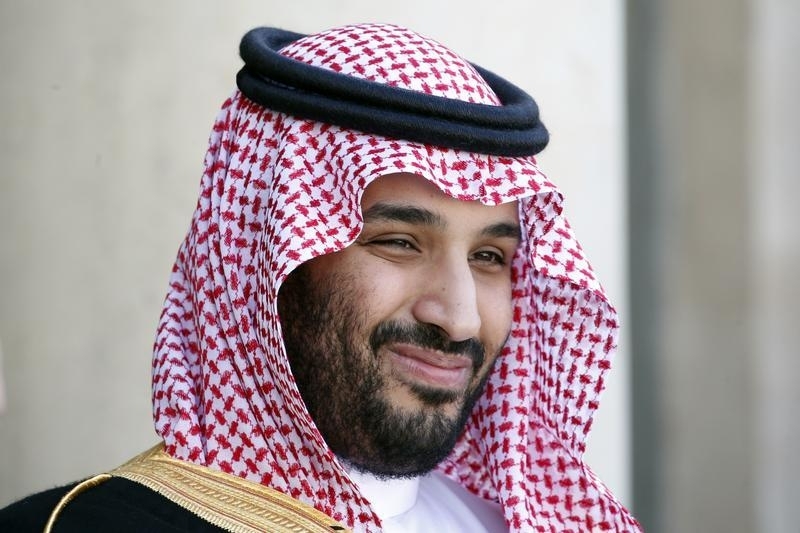 The son of Saudi’s ageing king has emerged as the driving force behind economic reforms aimed at transforming the state. But for investors, his growing power carries risks. Brent crude has plummeted to a new 12-year low on Jan. 14, with the benchmark touching $29.73 per barrel at one point in Asian trading. In an interview with The Economist magazine published on Jan. 7, Deputy Crown Prince Mohammed bin Salman revealed that the kingdom was considering selling a stake in its giant national oil company in what could be potentially the world’s largest IPO.